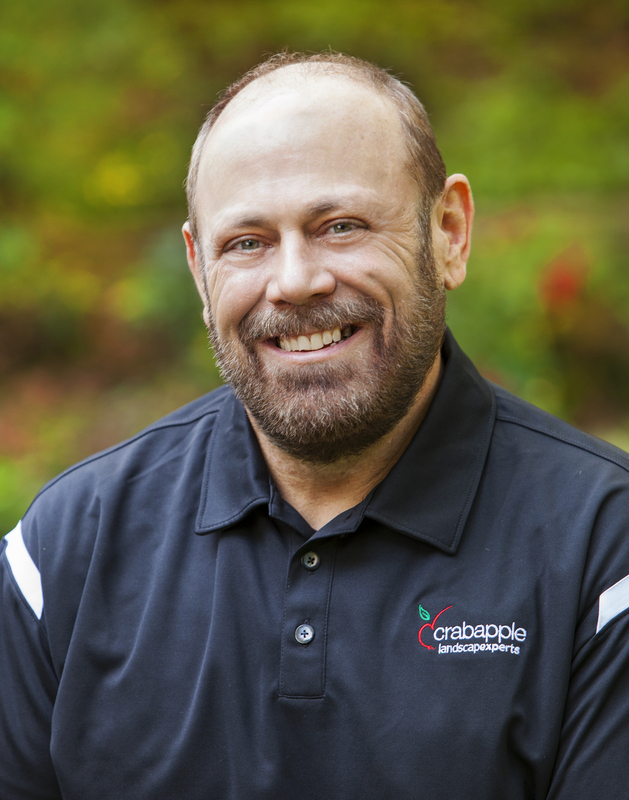 As a landscape design firm, Crabapple Landscapexperts carefully draws out detailed plans that are well thought out and meet your specific landscaping needs. We take the time to create a beautiful and attractive landscape that will give you pleasure for years to come. Our creative utilization of mature trees, shrubs, and flowers will seamlessly integrate with your existing site accomplishing a complete paradise virtually overnight. Eric has over 30 years experience in Commercial and Residential Landscape Design. He earned his Bachelors Degree in Horticulture and Design from the University of Ohio in 1984. Eric has worked all over the country and is well-versed in what plants will thrive in Georgia's Climate Zone. Eric consults on drainage solutions, hardscape and landscape design/build. As well, Eric works with customers and their budget to enhance existing landscapes with new and imaginative ideas using color, texture and creativity. Eric's award-winning designs have made him one Atlanta's most sought after Landscape Designers. Contact us today for a service estimate or for more information on our services.